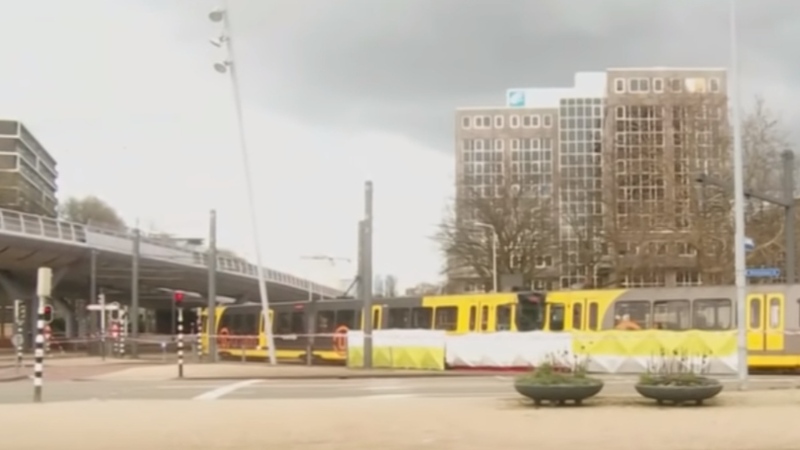 Dutch police have arrested a Turkish man, Gokmen Tanis, 37, in connection to a tram shooting that left three people dead and five injured Monday. Dutch authorities linked Tanis with the possible terrorist attack and began searching for him since the shooting took place around 10:45 a.m. local time, reported The New York Times. Police were calling Tanis “associated with the incident,” not a suspect, when still looking for him. They were also warning people not to approach him.